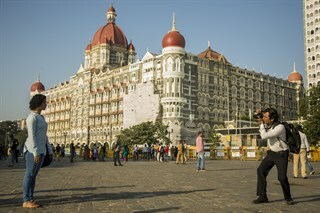 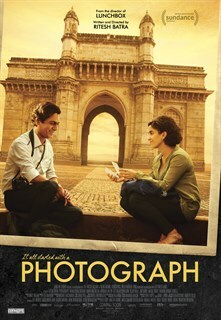 A struggling Mumbai street photographer pressured to marry by his grandmother convinces a shy stranger to pose as his fiancée during a family visit. 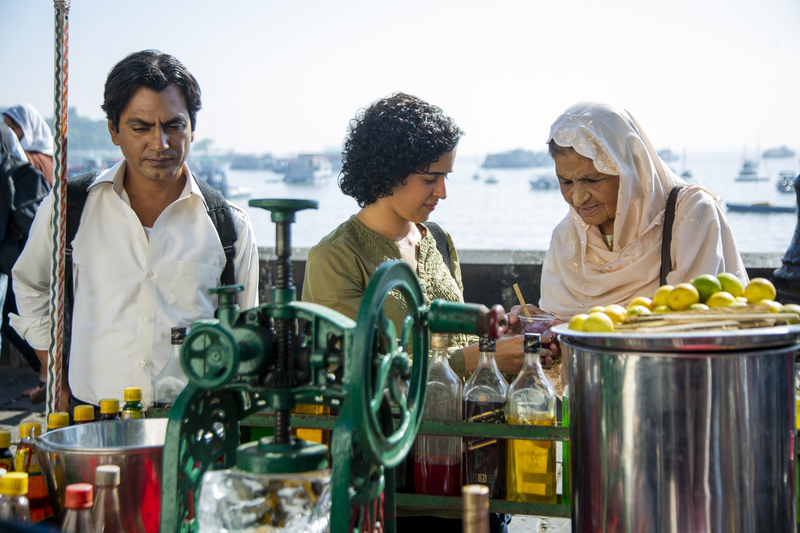 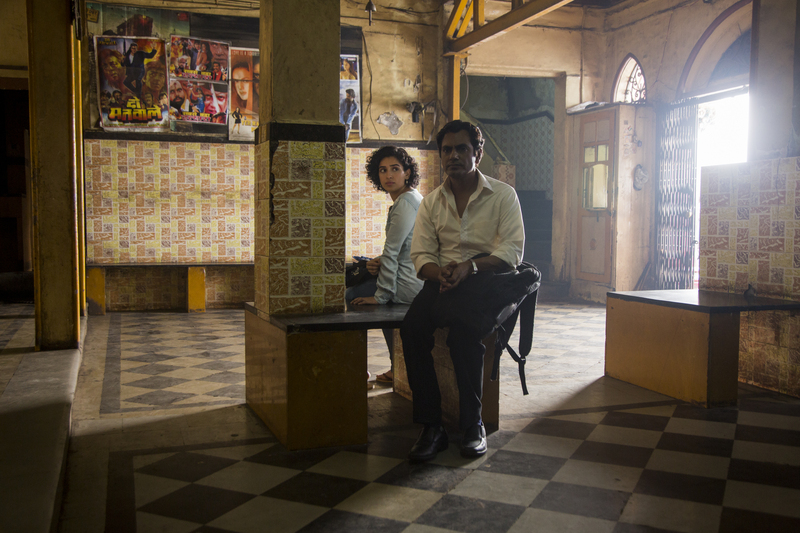 Despite vast cultural differences, the pair develops a surprising connection that challenges their worldviews in a wistful and funny romance from Ritesh Batra (The Lunchbox). 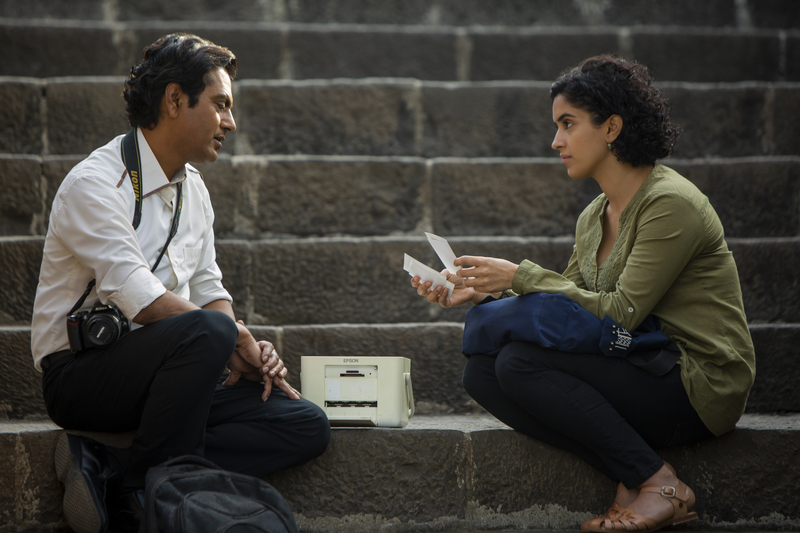 Starring Nawazuddin Siddiqui and Sanya Malhotra.